2. Right clicked the file and pressed serviced, then choose openPGP Encrypt file. 3. In pop-up dialog box: I choose my key and checked off encrypt with password, and hit OK.
5. then I choose the encrypted file, right click it and goes to services OpenPGP Decrypt, the password dialog box pop-up and I try typing in a wrong password, and the file decrypts. nb: Now when I encrypt with password and the selected key, I do not even have to type in the password to decrypt the file, I just press cancel or ok and it decrypts for me. I was doing a YouTube tutorial on how to use and why you should use PGP encryption, and came across this problem. I'm sure there must be some smart people in here who can shine some light on this problem for me!? 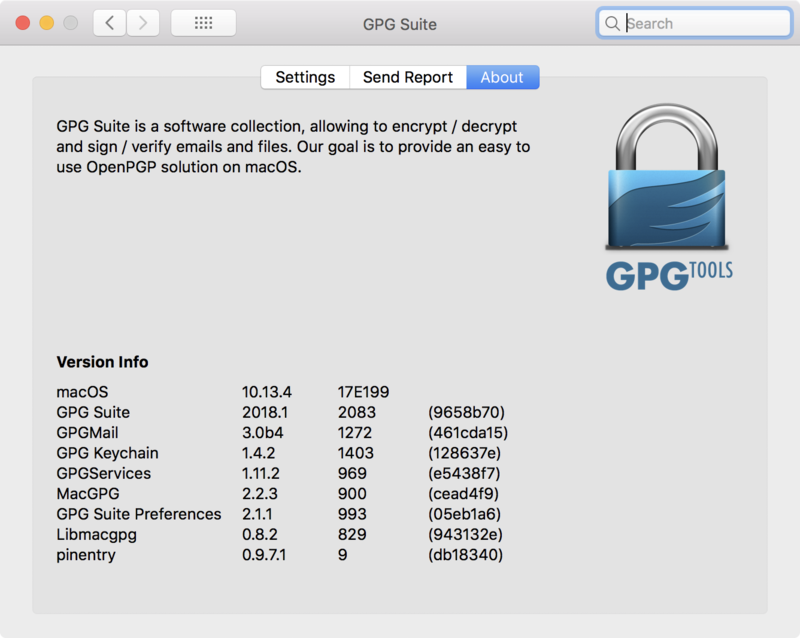 First things first: GPGServices offers two variants of encryption. Symmetric (password only) and asymmetric (stronger and based on public key cryptography). As soon as you tick the option to "Encrypt with password" you are using symmetric encryption. If you keep the "Add to Recipients" check box ticked as well, you are usign both symmetric and asymmetric encrpytion and that is where things can become confusing. You can use any random password for symmetric encryption. Obviously if you encrypt a file or message with your OpenPGP key (asymmetric) you will instead be asked for the password for your OpenPGP secret key (which is required for decryption). So I suggest to refrain using symmetric encryption. Next: you can store the password for your OpenPGP key or cache it for a certain time. Please see this KB-article on how to manage passwords for your keys. Since you may have used on of the two options you are not asked for your password when decrypting the file. Steve closed this discussion on 18 Jul, 2018 02:34 PM.